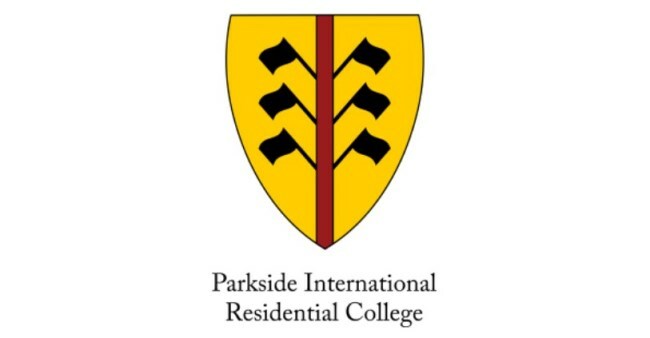 The stately and impressive International Residential College (IRC) is located in the southwest corner of campus in the Parkside area. 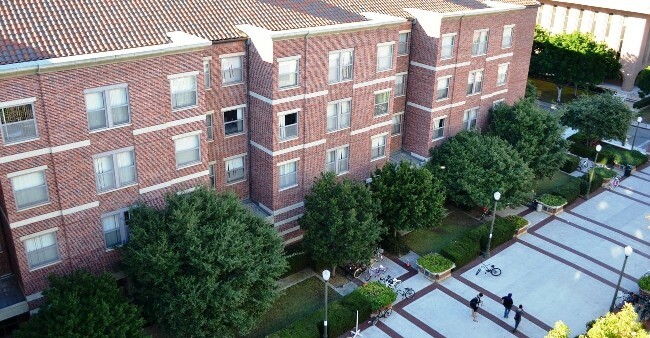 The modern four-story complex provides housing for over 400 students in a variety of five, six, seven and eight person suites, mixing single and double rooms. 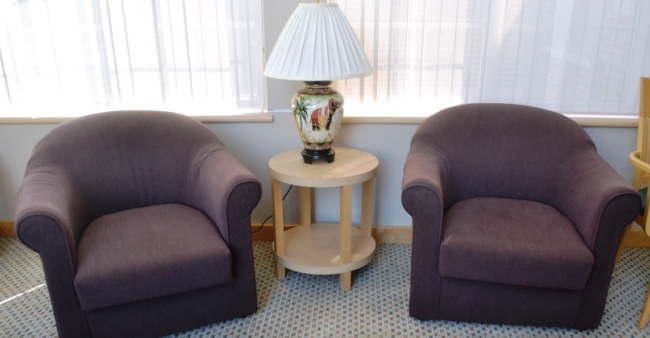 Residents enjoy privacy and independence, as well as the benefits of a residential community. 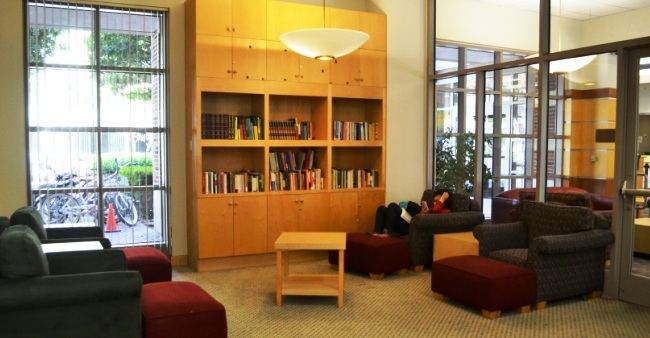 Although IRC has “international” in its name, the college is made up of students from the both US and around the world. 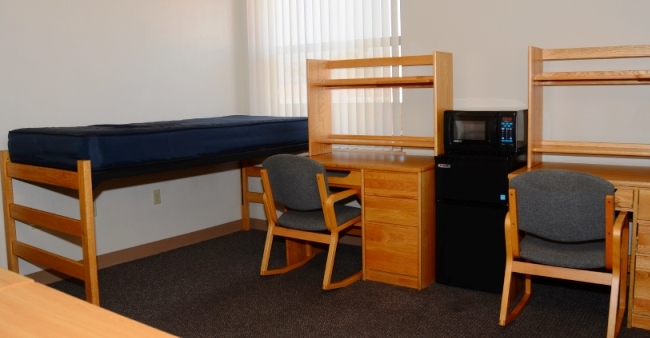 The Parkside complex has a wide variety of facilities that are shared with residents of the area including a collaborative learning center for group study, formal and informal meeting and seminar spaces, music rooms, lounges, and a recreation room with exercise equipment. Residents can also test their skills on classic video games in the arcade in the neighboring Arts & Humanities Residential College. 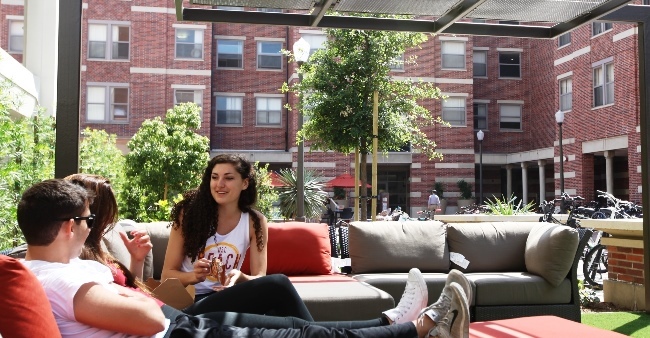 On a cool California evening, Parkside students can relax next to the outdoor fire pit in the complex's large walkway. 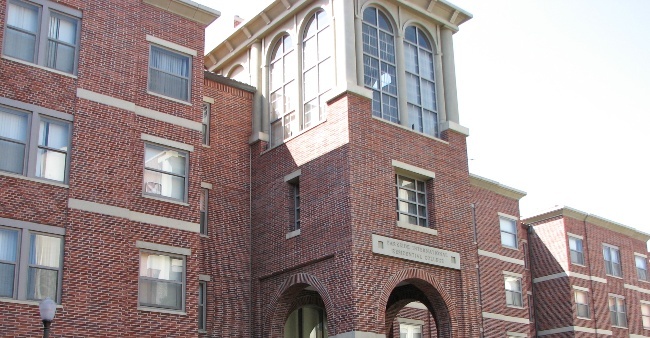 The central dining hall for the area, Parkside Restaurant, is located on the first floor and features international gourmet cuisine and accommodates special dietary needs, such as gluten-free and vegan. 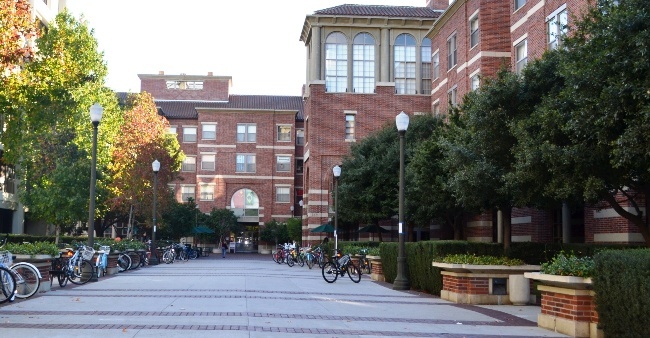 There is a required meal plan for all residents. IRC also has its own customer service center.